Good morning everyone, I hope you had a great Father’s Day Weekend. As I mentioned a few days ago, I’m getting ready for my Greece and Malta vacation. As part of my packing process, I call my banks and credit card companies, tell them I’m traveling internationally, and ask them to put travel notifications on my cards. During my recent call to Discover, I “discovered” 3 surprising facts about using Discover credit and debit cards internationally. In today’s post, I discovered some disappointing information about using US Bank credit cards internationally. This entry was posted in Airlines + Miles, Credit Cards, Hotels + Points and tagged credit cards, FlexPerks, Hotel Loyalty Points, Hotels, Radisson Blu, Radisson Rewards, Travel, Travel Credit Cards, US Bank. Good morning everyone, I hope you enjoyed reading about my credit card decisions surrounding keeping, closing, or converting my credit cards after the annual fees post. 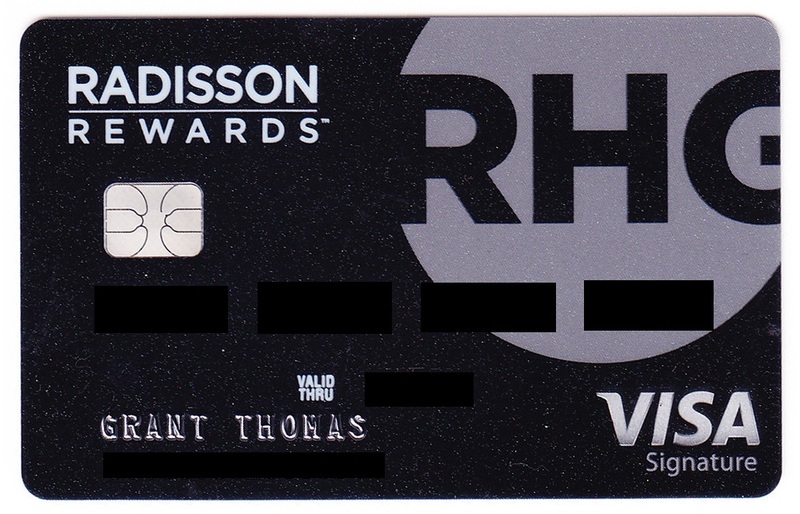 Check out my thoughts on my Chase Sapphire Reserve and Chase Ink Plus Business credit cards; my American Express Hilton Ascend and SPG Business credit cards; my Bank of America Alaska Airlines Business and Citi AT&T Access More credit cards. As a reminder, here are all the credit cards and their annual fees. In today’s post, I am going to cover both the US Bank FlexPerks Gold American Express Credit Card and the Wells Fargo Propel World Elite American Express Credit Card. Are they worth keeping, should I close them, or should I convert them to another credit card? The $85 annual fee just posted and I have seriously lost interest in FlexPoints over the years. The death nail came on December 31, 2017, when FlexPoints changed to a fixed 1.5 cents per point (CPP) value for all travel redemptions. 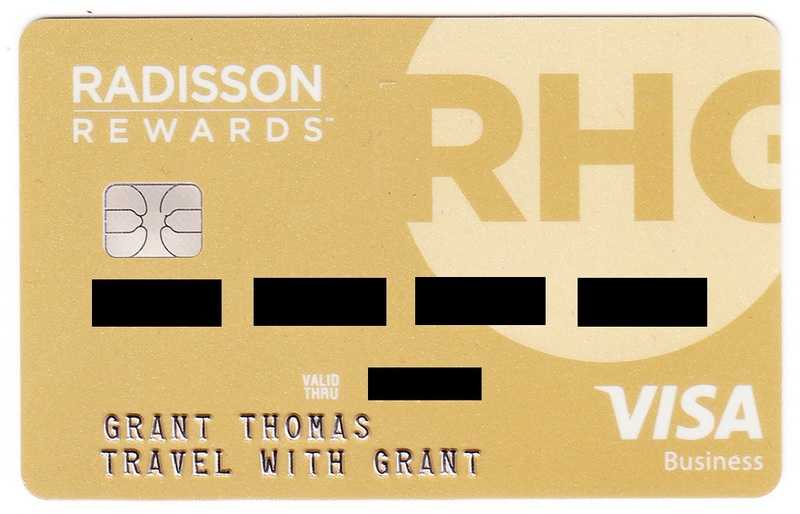 This credit card earns 3x on airfare, 2x on gas, and 2x on restaurants. I currently use my Chase Sapphire Reserve Credit Card for travel, restaurants, and gas since I get 3x Chase Ultimate Reward Points on those purchases. I can also redeem Chase Ultimate Reward Points for travel at 1.5 CPP, so the Chase Sapphire Reserve Credit Card is as good or better in every way compared to the US Bank FlexPerks Gold American Express Credit Card. I redeemed almost all of my FlexPoints before December 31, 2017, and have a few hundred FlexPoints leftover in my account. Not to worry, I have a no annual fee US Bank FlexPerks Select+ American Express Credit Card that will keep my few hundred FlexPoints alive. Decision: US Bank FlexPerks Gold American Express Credit Card will be converted to a no annual fee US Bank Cash 365 American Express Credit Card. That card earns 1.5% cash back on all purchases, so it will never be used. This entry was posted in Airlines + Miles, Credit Cards, Hotels + Points and tagged American Express, AMEX, Cash Back, credit cards, FlexPerks, FlexPoints, Travel, Travel Credit Cards, US Bank, Wells Fargo. March App-O-Rama: Which 7 Credit Cards am I Considering? Good morning everyone, happy Saturday! Thanks for the comments on yesterday’s post regarding which non-5/24 Chase credit cards I should get. I think I have narrowed down my App-O-Rama (AOR) credit card list to these 7 credit cards. I plan on applying for these credit cards sometime next week. Please let me know if you agree or disagree with any of the credit cards on this list. If there are any credit cards that you think are worth applying for, please share them in the comments and I will check them out. Chase Iberia Credit Card: Since you can get 1 personal and 1 business credit card from Chase on the same day, I have decided to go for this personal credit card. The current sign up bonus is 50,000 Avios after spending $3,000 in 3 months and an additional 25,000 Avios after spending $10,000 in 12 months. The annual fee is $95. I don’t plan on booking any Iberia flights in the near future, so I won’t be able to take advantage of the 10% discount on Iberia flights. I don’t plan on spending much on this credit card after meeting the minimum spend requirement and will close the credit card when the annual fee comes due the following year. This entry was posted in Airlines + Miles, Credit Cards, Promotions + Deals and tagged American Airlines, American Express, AMEX, Bank of America, Barclays, Cash Back, Chase, Citibank, Club Carlson, credit cards, Delta, Discover It, FlexPerks, FlexPoints, Frequent Flyer Miles, Hotel Loyalty Points, Hotels, Marriott, Thank You Points, Travel, Travel Credit Cards, US Bank. Updated 12/29 at 7am PT: I still have 724 FlexPoints ready to give to readers. If you need a few extra FlexPoints to book an award ticket by 12/31, please read this post and leave a comment below. Thank you. Good afternoon everyone. As you probably know, beginning on January 1, 2018, FlexPoints will be worth a fixed 1.5 cents per point (CPP) down from their current value of up to 2.0 CPP. This is definitely a big blow to the US Bank FlexPerks Rewards program. I’ve been a long time fan of the US Bank FlexPerks Rewards program and first got into the program when US Bank ran their 2014 Winter Olympics promo with an increased sign up bonus for their US Bank FlexPerks Travel Rewards Visa Signature Credit Card. Since then, I’ve earned and redeemed 200,000+ FlexPoints over the last 3+ years. Since I can get 1.5 CPP value with my new Chase Sapphire Reserve Credit Card and Chase Ultimate Reward Points are so much easier to rack up than US Bank FlexPoints, I have decided to liquidate my FlexPoints stash. It is a sad day and an end to an era, but all good things must come to an end. But there is good news! I have decided to share my 4,793 leftover FlexPoints with my readers. If you need between 1 and 4,793 FlexPoints to book a travel redemption (at the 20,000 or 30,000 FlexPoint threshold), please leave a comment with the number of FlexPoints you need. After a few days, I will email each commenter, starting with the smallest FlexPoint request and ask for your FlexPerks account number. I will then transfer the number of FlexPoints you need. This is my small gift to my readers. This entry was posted in Airlines + Miles, Credit Cards, Promotions + Deals and tagged Cash Back, credit cards, FlexPerks, FlexPoints, Free Stuff, Frequent Flyer Miles, Travel Credit Cards, US Bank. Good afternoon everyone, I have a quick tip to share regarding transferring US Bank FlexPoints from a FlexPerks Rewards account to an Altitude Reserve account. My friend was trying to book a flight with his FlexPoints from his US Bank Altitude Reserve Credit Card, but he was short a few FlexPoints. I had a few extra FlexPoints in my account, so I told him I would transfer the FlexPoints to his account. I recently wrote about the New US Bank FlexPerks Transfer Process (Share & Combine US Bank FlexPoints), so I thought the process would be simple. He sent me his Altitude Reserve account number and Altitude Reserve credit card number and I tried to make the transfer online, but I kept getting an error message. He also has a traditional FlexPerks Rewards credit card, so I tried to send him FlexPoints to his FlexPerks Rewards account, but I kept getting an error message there too. This entry was posted in Airlines + Miles, Credit Cards, Hotels + Points and tagged credit cards, FlexPerks, FlexPoints, Frequent Flyer Miles, Travel, Travel Credit Cards, US Bank.